A couple of folk heroes are coming to Fayetteville this fall. 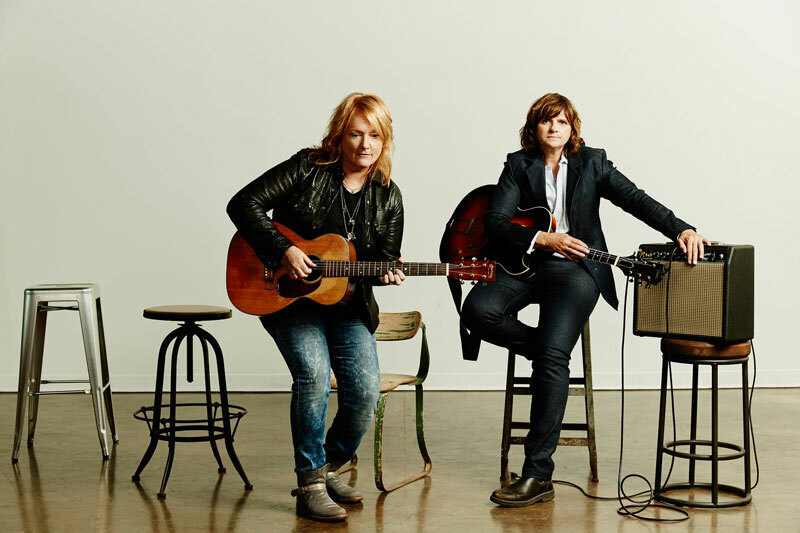 The Indigo Girls, the duo that has spent more than 35 years performing together, will play the Walton Arts Center on Oct. 2, and we have a pair of tickets to give away to the show. The band has recorded 16 albums (seven gold, four platinum, and one double platinum), received seven Grammy nominations, and won the prestigious award for best contemporary folk album in 1990. They were last in Fayetteville for a show during Artosphere back in 2010. Tickets to the upcoming show range from $30-$50 (on sale here), but it might be easier if you just win the pair we have to giveaway below. Give it a shot. The Walton Arts Center is just about to kick off a fun 2018-19 season. 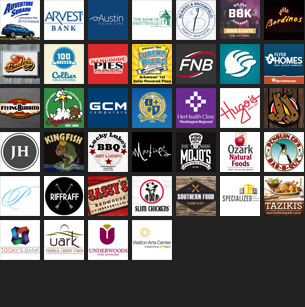 Leave a comment telling us which show(s) you are most excited about in the upcoming season, and you’re entered. (Here’s a cheat sheet). Contest is open until noon on Friday, Aug. 10. This contest is open to anyone anywhere except Fayetteville Flyer writers, Walton Arts Center employees, and their immediate family members. You may only enter this specific contest once. Once notified via email, the winner will have 24 hours to respond to claim the prize. You’ll need to provide us with your first and last name (if you win) and then be prepared to show a valid photo ID when picking up your tickets. For more information about this performance or to purchase tickets, visit waltonartscenter.org..